I'm thrilled to share my card with you today because I will be joining the fabulous ladies over at Fantasy Stampers once again as their Guest Designer for the month of August! The current challenge is Peaches and Cream and my card is for the Midway Motivation post and it features a couple of adorable images from the 'Meoples Once Upon' stamp set from C.C. Designs. These little cuties are stamped with Memento Black ink, colored with Copics and the sentiment is computer generated. The rectangles and tiny clouds were cut with Avery Elle dies and I used MFT dies for the tree, stitched circle and pierced fishtail flag... added a few punched flowers and pearls and it's done! Well, that's all for now- thanks so much for stopping by and don't forget to pop on over to Fantasy Stampers to join the fun! From the flowering tree to the colors - I love it all! Precious and so pretty Tammy. Love this. Such cute stamps, it's such a sweet scene with the tree and time flowers and I love this peach color too! Oh my gosh Tammy is this the most darling card!! Those are the cutest images and the little scene you created and colors are Fabulous!! You are just WAY too creative my friend!! I always LOVE your cards :) Have a Wonderful weekend! This is a wonderful and cute card Tammy. I love the colors. What a fun kid's card! 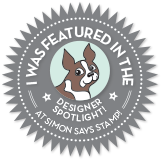 Totally fantastic design & great dies! Thanks for joining us for the QKR Stampede weekly challenge! Cute image.Thank you for sharing with us at QKR Stampede. Oh, this is so sweet!! The images are absolutely adorable!! It totally makes me smile!! Thank you so much for playing along at Scrapy Land!! What a totally endearing card! I couldn't help but smile at the clever scene you created. And wow! You have some seriously incredible coloring skills! You really brought this image to life and the whole thing came together beautifully. 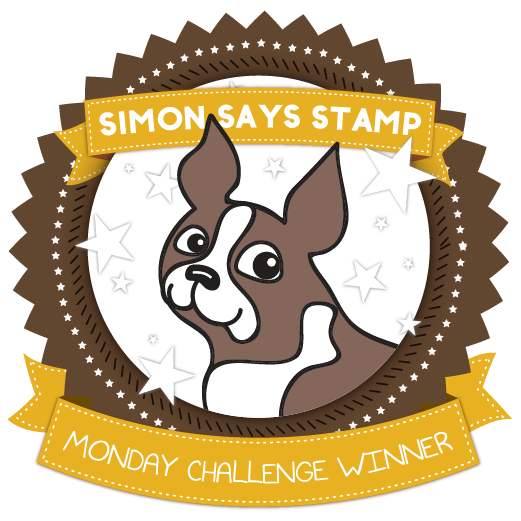 I thoroughly enjoyed seeing this and am so glad you shared it with us here at the Simon Says Stamp Monday Challenge Blog! I love this peachy princess and her precious dragon! 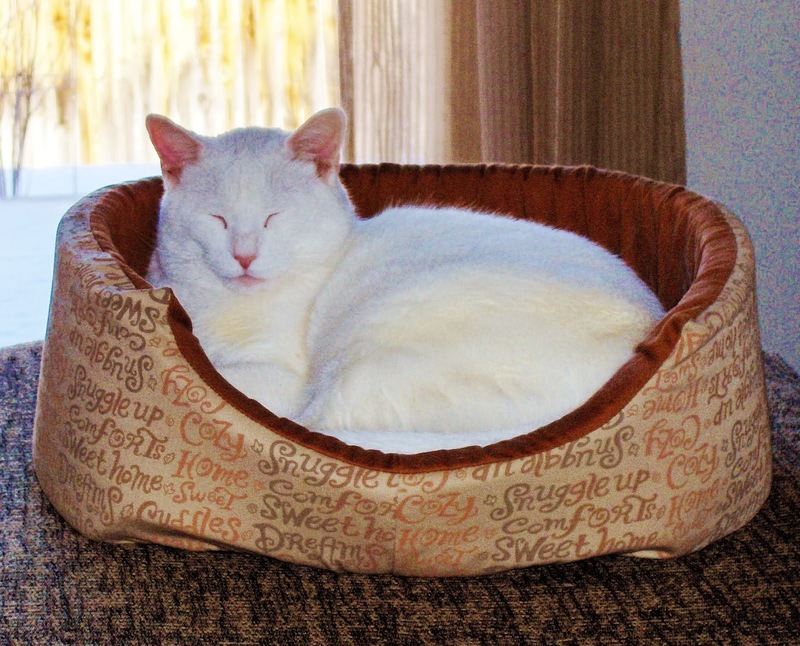 Fabulous design, Tammy! So sweet! Love how you created the scene with the tree and little flowers. And such cute images, too. Have a happy week! This is so charming! I like everything about it but the layering really adds a wow factor, I like the extra peach layer unbordered with the oval going over the edge. Great card!